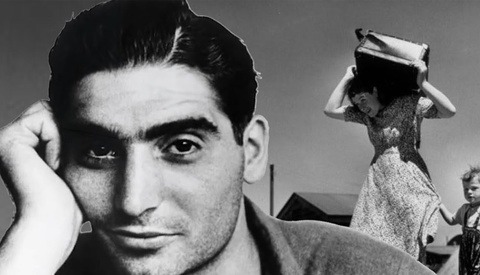 Hungarian photographer, Robert Capa is regarded as being one the greatest combat and adventure photographers in history. That’s no small remark, considering the immense amount of danger involved and the technological limitations that were present during the time he created his body of work. 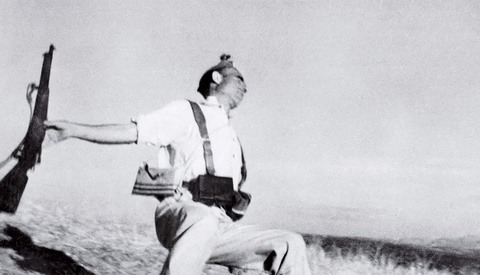 To say Capa’s life was intense is an understatement. As the only surviving photographer to land during the first wave on Omaha Beach during D-day, Capa photographed and documented the events that unfolded on that gloomy day on June 6th, 1944 – a day that would prove to change the world. Among Capa’s numerous prestigious achievements was a Medal of Freedom, awarded to him by the U.S. President, Dwight D. Eisenhower In 1947. Later, Capa would go on to co-found Magnum Photos, the first cooperative agency for freelance photographers, worldwide. Time recently release a video narrated by John G. Morris, Former Photo Editor for Life, going behind the scenes of one of Capa’s most iconic images from WWII, an image of a soldier crawling onto Normandy Beach on D-day. History buffs will appreciate the short documentary as it provides a glimpse into what it would have been like to be a combat photographer during one of the world’s most unstable times. The "Tension" was terrible LOL Capa RAN ON THE BEACH. Maybe you better double check Capa's accomplishments. 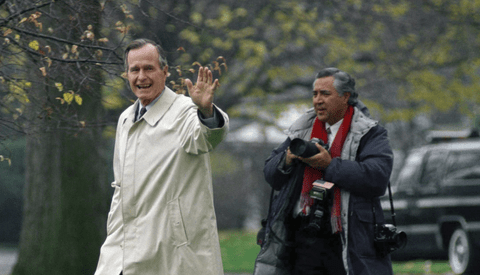 Four rolls unexposed as he left? No darkroom disaster, he just did not shoot much at all? The famous/infamous 'death of a soldier' image faked? As for Morris, he was not the editor. Robert Capa’s iconic 1944 shot of a soldier in the surf at Normandy would become one of the most celebrated pictures of the Second World War — but Capa did not act alone. John G. Morris, a picture editor at LIFE magazine, had assigned the war photographer to cover D-Day. Except for the fact that Morris did not have the authority to make said assignment, which came from Wilson Hicks. Whatever controversies exist about Capa and his photos, this is not controversial. Dwight D. Eisenhower was not President until 1953.